Are you frustrated with manual trading when your time could be used more efficiently? 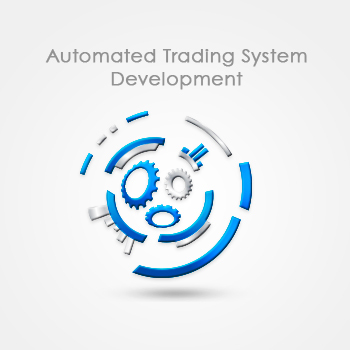 Automate your trading system with dramatically shorter development time, then execute it at a much lower cost. 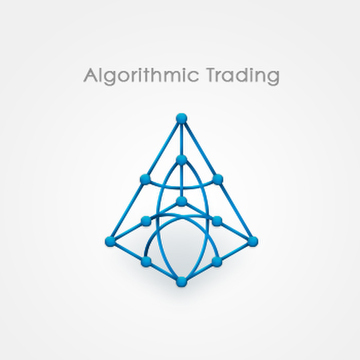 While maintaining control over algorithmic trading on your system. 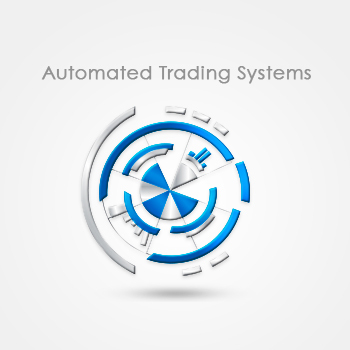 With the Kairos™ Platform, you can automate part or all of your trading system, or use the tool to manage algorithmic trades with precise entries and exits. 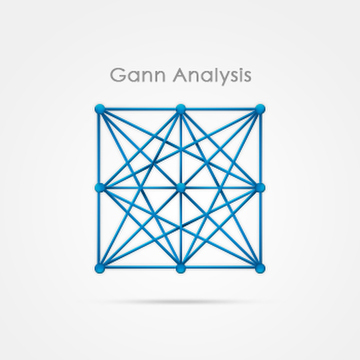 Swing traders can use the suite of tools to take Gann Analysis to a new level.